Style another device with "Pineapple Farm"
iStyles OtterBox Commuter iPhone 5c Case Skin design of Pineapple, Ananas, Pink, Fruit, Plant, Bromeliaceae, Pattern, Poales with pink, blue, orange colors. Model OC5C-PNAPFARM. 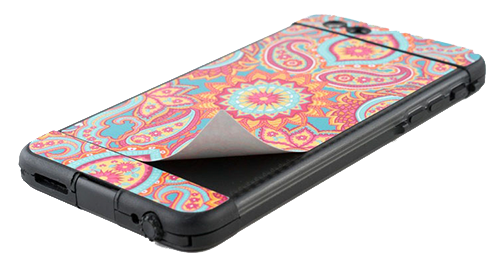 Added Pineapple Farm OtterBox Commuter iPhone 5c Skin to your shopping cart. 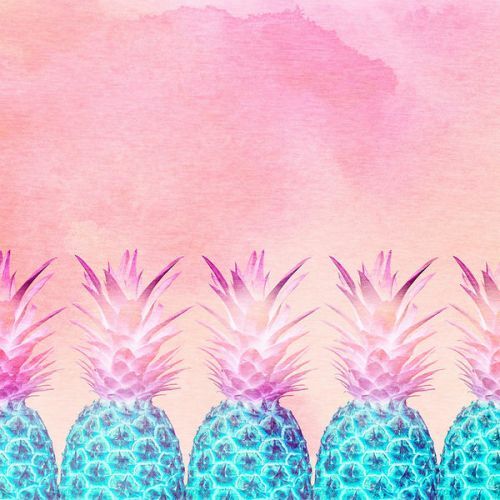 View your Shopping Cart or Style Another Device with "Pineapple Farm"